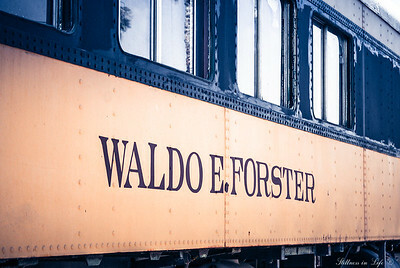 This 1923 Pullman car once served the USA as a US Army ambulance car during WWII. It was last seen by this photographer in Yuma, AZ. 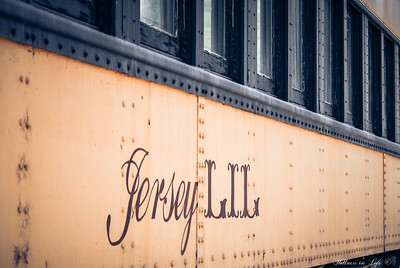 Also known as No 644, Jersey Lil is a Pullman passenger car and was featured in The Life and Times of Judge Roy Bean with Paul Newman and Ava Gardner. This beauty may now be in Carson City, NV but was last seen by this photographer in Yuma, AZ. 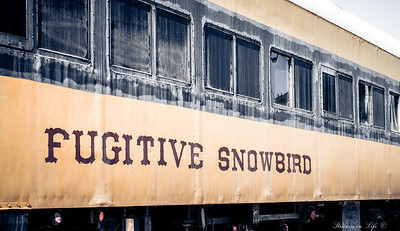 Fugitive Snowbird #2921 was an ex-Long Island Railroad commuter car and an ex Metro North Commuter car. It was last seen in 2011 in Yuma, AZ with sure signs of weathering.